For lovers of old houses, the 1880 Queen Anne-style house at 310 West State Street, dubbed “The Tibbetts-Rumsey House”, is being renovated into a co-op for young professionals, with $500,000 of help from the state’s RESTORE NY grant fund. The plan is to restore the house into an eight-bedroom co-op style living space, with a new modular six-bedroom co-op unit in the rear of the property. The two co-ops are separate. The money generated by the new carriage house/rear co-op helps to pay for the expensive renovations needed for the existing home, which was in a poor condition due to previous ownership (the Salvation Army). It’s not as architecturally unique as the carriage house that was condemned and torn down several years prior to this project, but it does reuse a couple of design elements. The previous had an irregular shape, brick finish and mansard roof; the replacement will have a rectangular footprint with Hardie Board (fiber cement) siding and a gable roof, similar to barns from the late 1800s time period it is taking its cues from. The project also comes with new landscaping, fencing and eventually, 36 solar panels on the new build’s roof. The 3,800 SF residence was designed by local architect Alvah B. Wood and built by contractor John Snaith (of Snaith House) in 1880. Wood, a Cornell classmate of the more famous architect William Henry Miller, designed a number of prominent local structures, including the old Ithaca town hall at 126 East Seneca Street (built 1881, demo’d 2003, now the site of Tompkins Financial’s brand new HQ), the Immaculate Conception Church (1896) and the railroad/bus depot at 701 West State Street (1898). Union Army Captain J. Warren Tibbetts and his family were the first residents of the home. 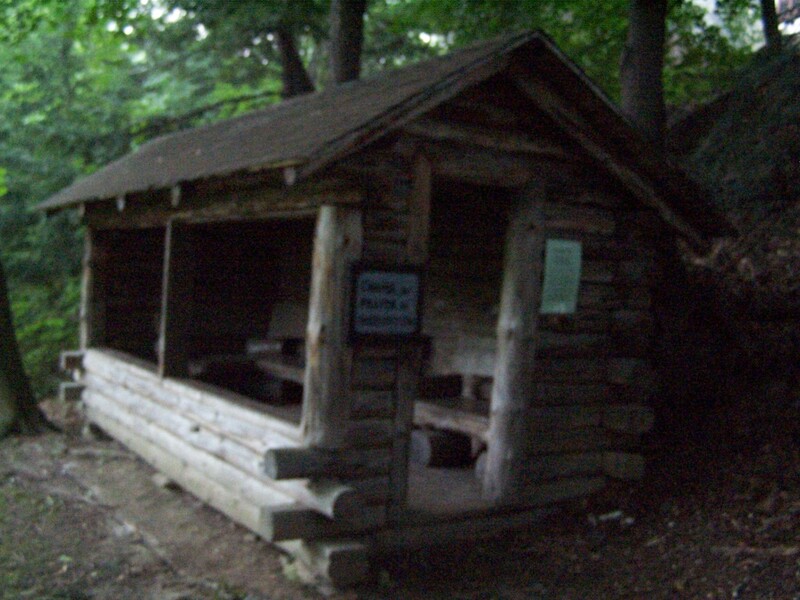 It was sold to the Rumsey family in 1885, and they owned it until 1966. The developers are Dr. David Halpert and his wife Teresa Halpert Deschanes. 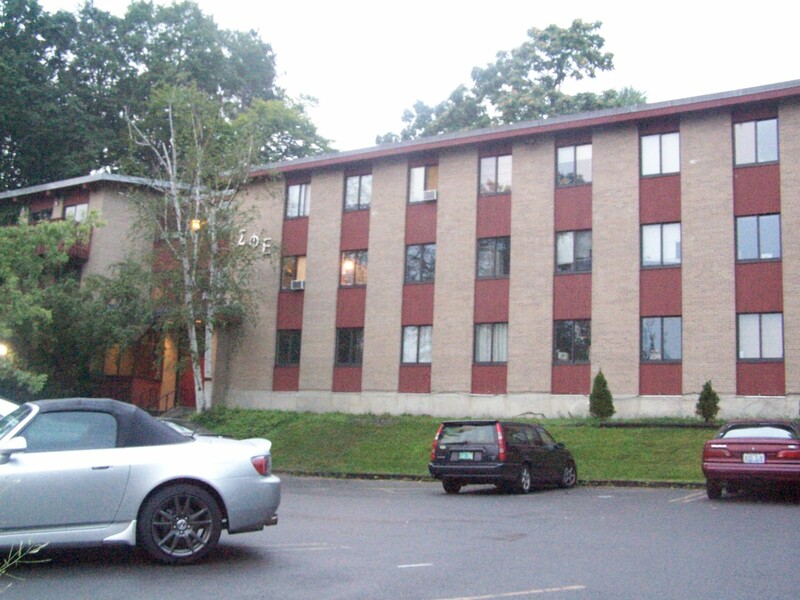 Prior to this project, failed renovation plans included a rental property and a drug addiction treatment facility (long term plans had included the potential for a “safe injection” facility, but the purchase deal fell through and the Halperts swooped in shortly thereafter). Bugbee’s Place: Why live alone for when you could come home to friendly faces for $? If you are willing to share you bathroom with one other person, you could live in a high-style 1880 gem, gut-renovated from 2017-2019. All new plumbing, electricity, insulation, storm windows, sprinklers, heating/AC. Fossil-fuel free, ductless mini-splits, refinished floors and walls; all new kitchen and bathrooms. Alvah Bugbee Wood was a prominent architect who designed churches, railroad stations, schools, and factories. (See his photo in Ithaca City Hall, as a member of the very first Common Council.) Early in his career, before he was sought out for commercial jobs, AB designed a few large wooden houses for wealthy Ithacans. 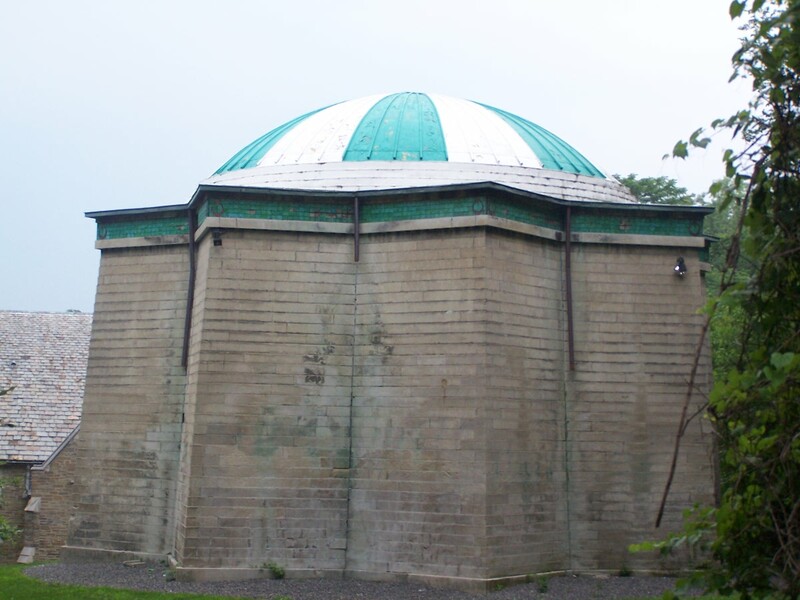 This is one of the few remaining, and is now listed on the National Register of Historic Places. Eight bedrooms (ranging in size from medium to huge; plenty of room for queen beds, desks, dressers, bookcases, nightstands; large closets or multiple armoires. Giant Victorian windows with custom interior storms and velvet blackout curtains. Your own individually-controlled almost-silent ductless AC/heating unit. Share your bathroom with one other (individual medicine cabinets; 38″ shower; plenty of linen space. Plenty of storage in the attic. Common areas include living room with original fireplace, communal-sized dining room, multi-room Victorian kitchen suite (walk-in pantry, butler’s pantry, separate scullery with dishwasher and two sinks; butcher-block chopping station). Gourmet appliances include induction range with 5-cu-ft self-cleaning convection oven, 50 cu ft of refrigerator space, etc. Laundry room with Electrolux front loaders. Original and vintage hardware, deco tiles, and retro color palette throughout. Fenced-in private yard for your doggies, with patio and raised-bed planters so you can grow stuff. Share the yard with another co-op in the new cottage at the back of the lot. Limited parking. The house of Sigma Alpha Epsilon fraternity. Sigma Alpha Epsilon is one of those fraternities that tends to come to mind when people want to typecast the Greek system at Cornell. It’s large (~80 men), and prestigious, and is the subject of so many dirty rumors (true or not) that it would make Lindsay Lohan blush. The house goes by the formal name “Hillcrest”, and was built in 1915 . An addition was built in the early 1960s (on the left side of the photo). This is the fourth house of SAE and the second “Hillcrest”, the first having burnt down in a spectacular fire around 1911. SAE and Chi Psi have a standing rivalry. 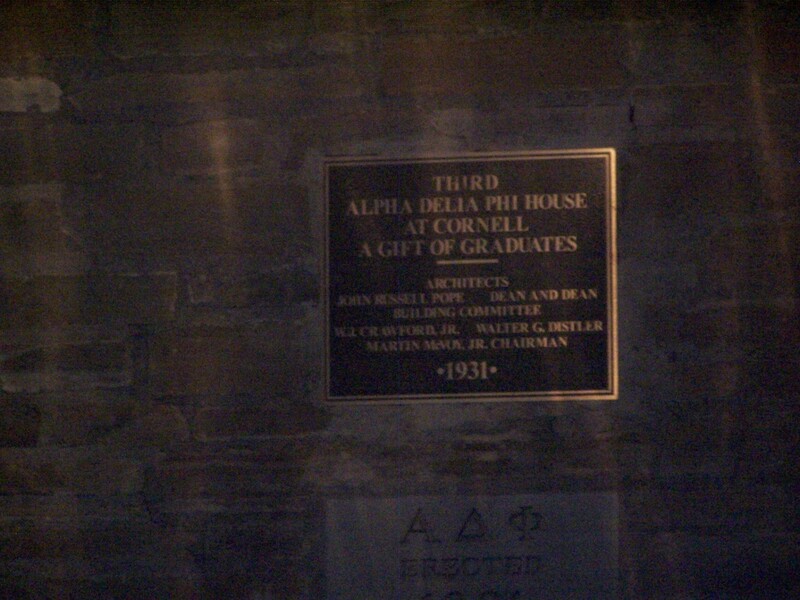 Next door to SAE is Alpha Delta Phi, colloquially known as Alpha Delt. The fraternity was established in 1868, and was among the first to build a chapter house, which was constructed in 1878 . As students moved to different areas of campus, Alpha Delt launched plans to construct a new building in the prairie house style (which you can see on their homepage). This house was built around 1903, but due to electrical malfunctions, burnt down in a spectacular fire in February 1929. 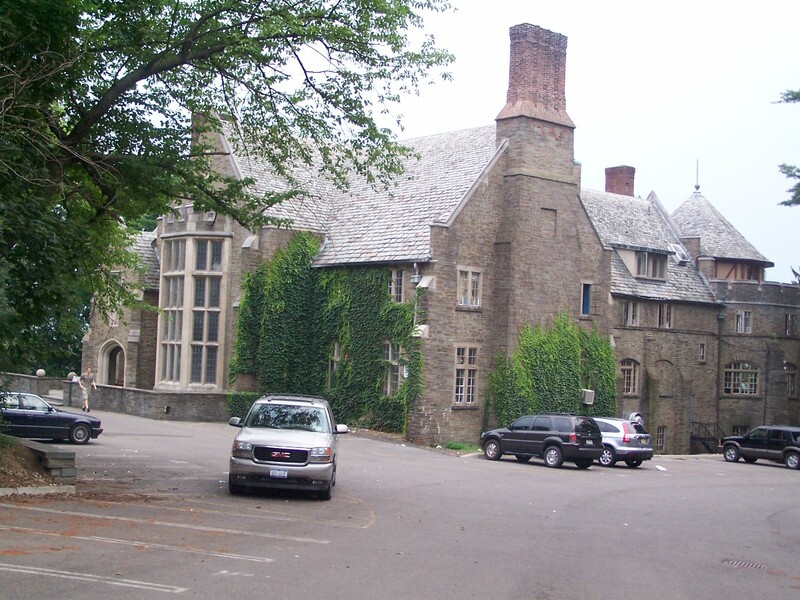 A new house, built in the collegiate gothic style (the current house) was built in 1931. 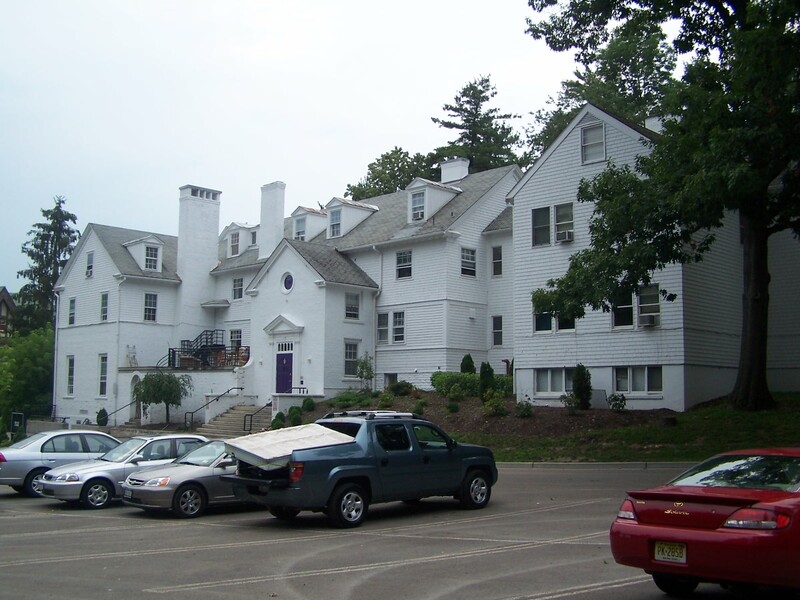 Alpha Delt has always struck me as a more upscale version of SAE. 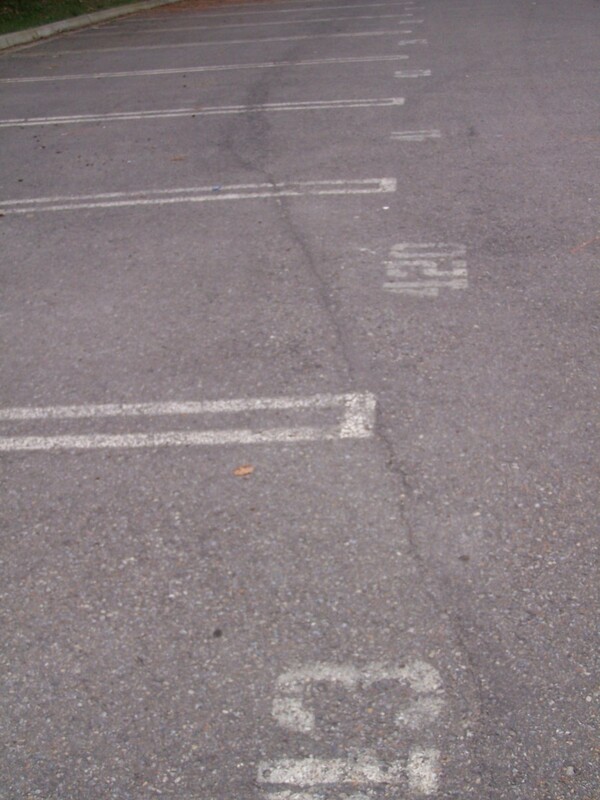 But, they’re not above visual humor; like their parking lot for instance. I wouldn’t be a good photographer if I didn’t get a photo of their super-sketchy windowless ritual building in front of the house. Rumor mill says someone received third-degree burns in a ritual gone wrong two years ago at their initiation. Ah, so this is why fraternities like Delta Upsilon and Phi Kappa Tau were founded; to go against the cloak-and-dagger behaviors of other organizations. Throwing this disclaimer out there, I’m not a huge FIJI fan. The inside kinda scared me. That, and the Halloween party I went to there freshman year where some guy scantily-clad in leather was randomly hitting people in the crowd with a whip as he stood on a table. After the marks I received from that, I haven’t been inside since. Opinions aside, it’s a large house with a large membership. One last thing…it rained shortly after I had taken the house photo. The mattress in the pickup was still there when I passed by a second time…and it was thoroughly soaked. 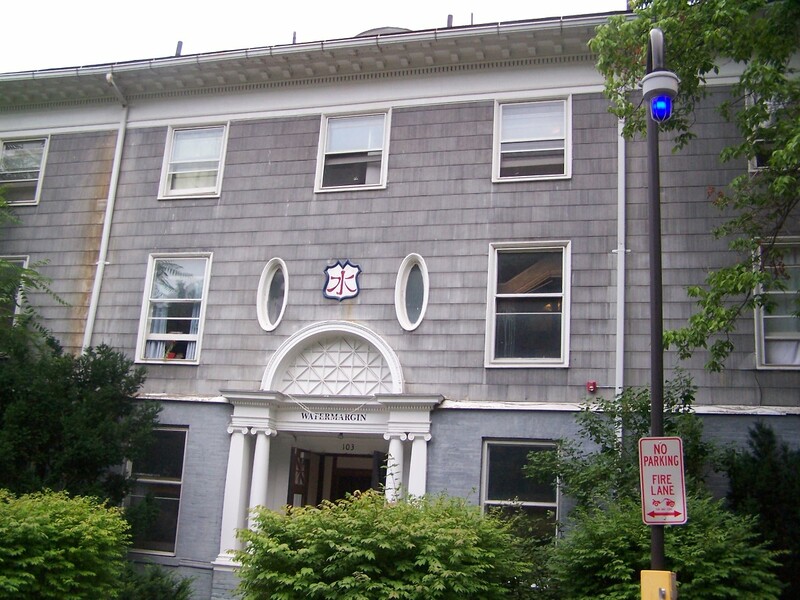 Mixed into the hodgepodge of frats is Watermargin, a co-op established in 1947 (co-ed since 1961/1968, the latter being the year it was formally approved) by WWII verterans to promote undertanding and diversity in religion and race . The name Watermargin comes from a Chinese Classical literary work, translated by Pearl Buck (All Men Are Brothers), in which fugitives fight the injustice of the Ming Dynasty at the water’s margin. 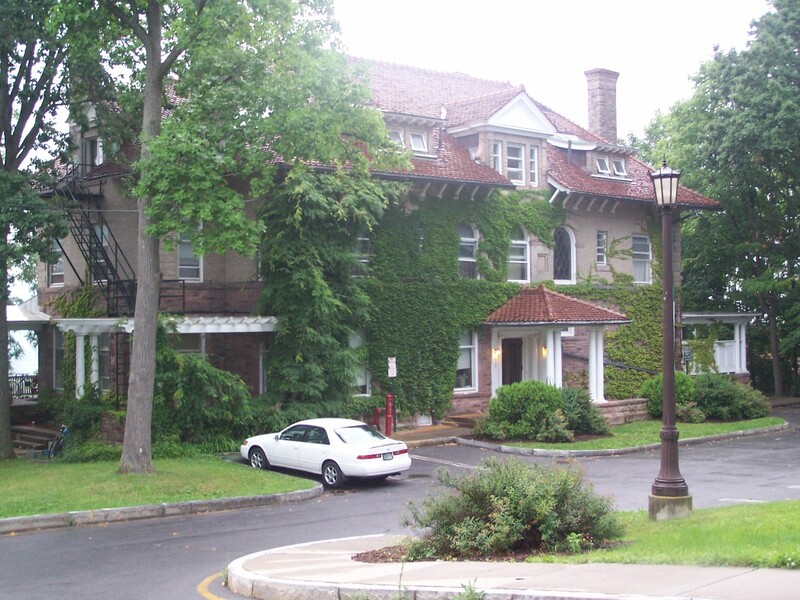 Prior to 1947, the house served as a home for Phi Kappa Psi. The house was built in 1890 in the Colonial Revival style . I’m still trying to determine what the house served as between 1912 and 1947. Next door and contuinuing up University Avenue is Theta Delta Chi. They are colloquially known as “Thumpty”, or the much-maligned “Theta Drug”, supposedly because of the relative ease of obtaining drugs at the house. The house dates from the 1920s, making it one of the later constructions in the area. The running joke that I’m aware of suggests that its members are stoned all the time. Still, although they are the put of many jokes, they’ve managed to stay continuously active at Cornell since 1870, so they might as well take it in stride. Sigma Pi is further up University Avenue. The original house on the property was built in 1870, burnt down in 1994, and a new, roughly-similar looking house, was designed by local architect Jagat Sharma and built in 1995 . 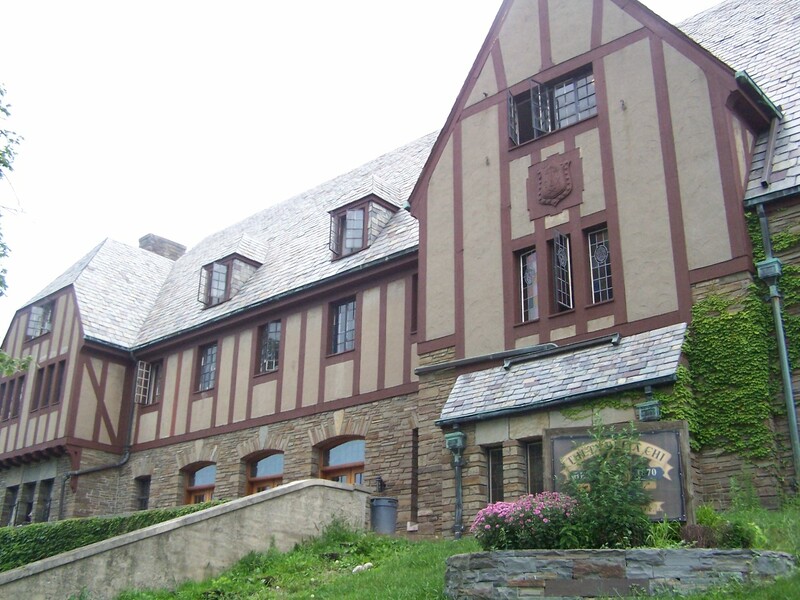 The fraternity was one of the largest at Cornell, until a nasty incident involving a Thanksgiving dinner gone wrong caused four freshmen to have to get their stomachs pumped, and Sig Pi losing recognition from the university (i.e. no pledge class). So, how about that fall rush…? Going back the other way on University, we have Von Cramm Hall (I’ll hit Chi Psi at a later date). The co-op was founded in 1956 by an endowment from Thomas Gilchrist, in memory of his friend Baron Von Cramm. a Nazi German military officer who died trying to stop the Soviet retreat in 1941. It is also the largest co-op, at 32 members. 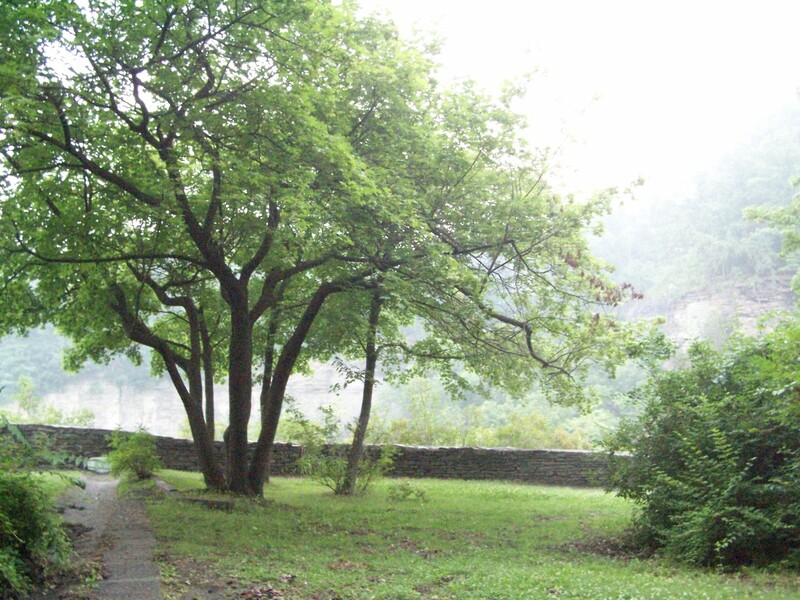 The house became open to women in the 1970s, and has a very strong leftist bent (Redbud Woods…). The house itself was built in 1955, standing on the property of one of the trio of homes owned by Robert Treman. 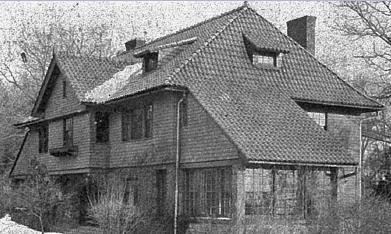 The house, more of the textbook-style tudor, burned in 1944 . Sigma Nu’s house is tucked way at the end of Willard Way. The house dates from about 1910. 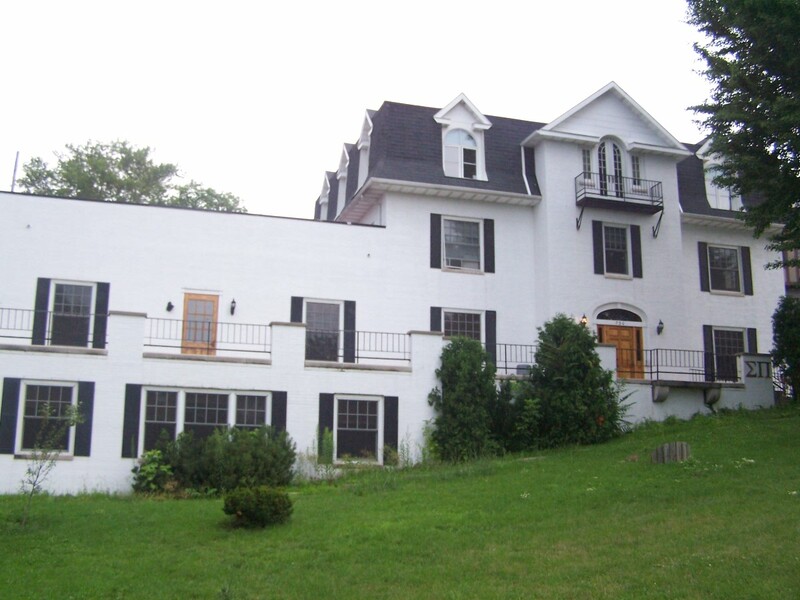 The house is one of the more obscure ones to try and locate, but it has fantastic views of the West Hill in the town of Ithaca. Sigma Nu Cornell, founded in 1901, is a fraternity with a strong athletic presence. Missed it the first time, not the second time. 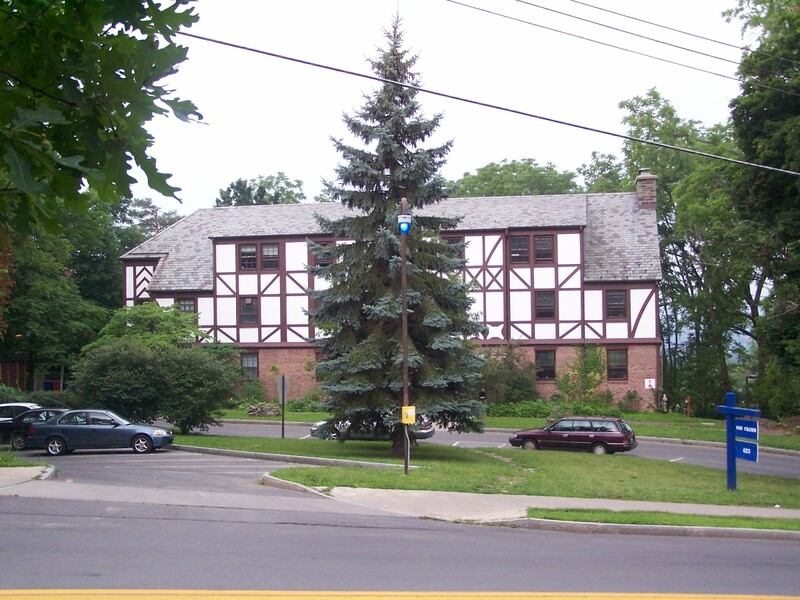 Sigma Phi Epsilon’s house on McGraw Place. The house was built in 1965 , replacing their former house at 112 Edgemoor Lane. 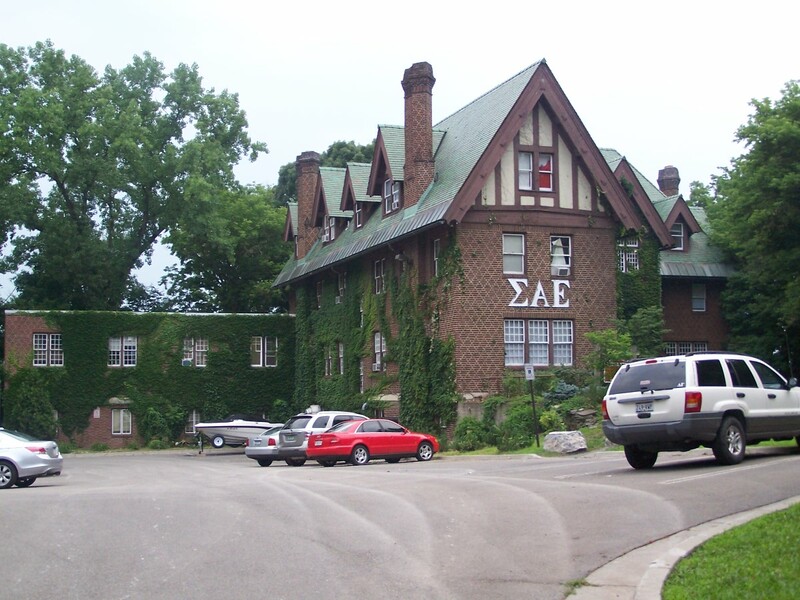 After Sig Ep was gone in 2004 (google it, rumor mill had a field day with that one), ATO occupied the house, and Delta Chi shared it with them when they were rechaptered in 2006-07. The Kahin Center is the second of the Treman trio. 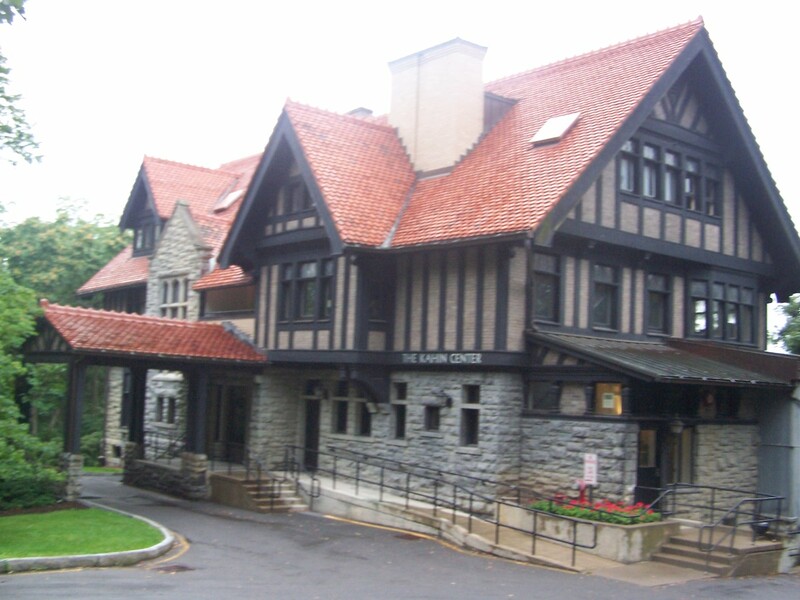 It was remodeled in 1945 as a lodge and as a communication arts center in 1970 . It also mirrored the first house that burned in 1944. The last of the trio is 660 Stewart Avenue, built about 1902 as the home of Elizabeth Treman and her husband Mynderse Van Cleef [11b]. 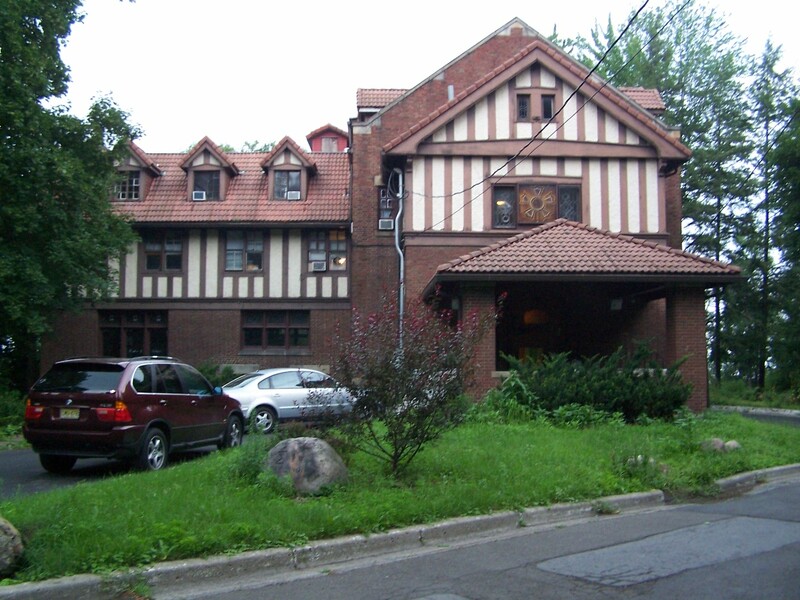 The house of Zeta Psi for a few decades ending in 1969, the house is currently a 27-person co-op. Unlike most co-ops, this one does not have a meal plan . This was really cool, since it has polished wood and it provided shelter from a sudden rainstorm. “The Chapel for Prayer and Meditation”. And what a nice little chapel it is. On the outside was the posting for a service to Mahatma Gandhi on 9/11/07. And the other events that have happened on 9/11. And it had a great view. And this is where I’ll leave off for now.